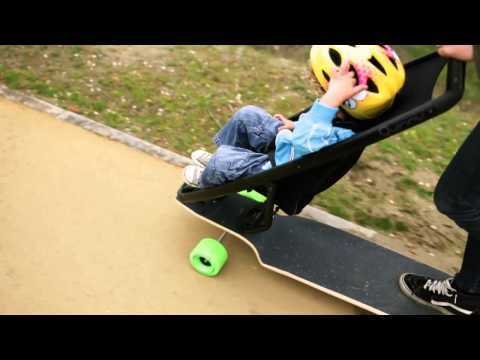 Boardriding | Cool Box | Rock the Streets with a Longboardstroller! In a stoke of genius, Quinny combined longboarding with transporting young children, creating a fantastic and environmentally friendly way to cruise the city together. 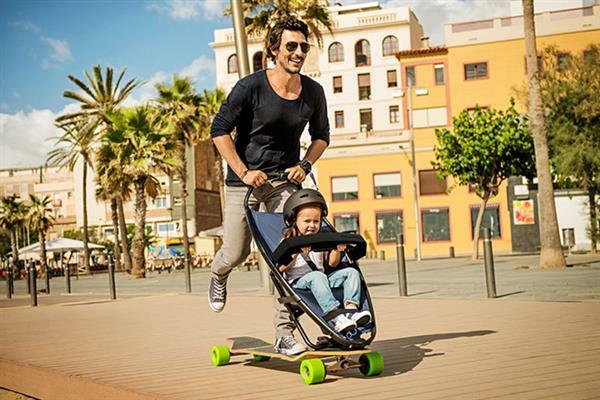 Quinny believes it gives the experience and freedom of riding a longboard while at the same time enabling parents to travel faster and further than with a regular stroller. Perfect for urban mobility and fun combined, this is a top quality longboardstroller that gives parents back the freedom to roam! After consulting with longboarding experts and parents, Quinny developed a sleek looking hybrid, while also using top materials and components. Quinney worked with Tracker Trucks, ABEC11 and HLC skate factory to create a long lasting, smooth running ride. 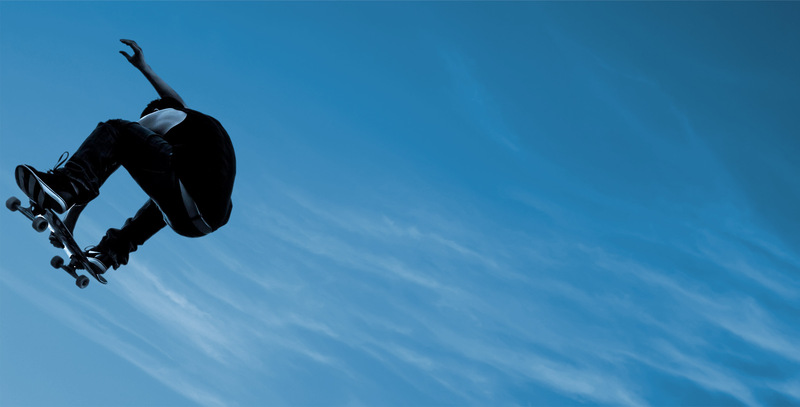 It goes without saying that tots should always be strapped in and wearing a helmet, but for extra safety it also boasts a padded bumper bar and handbrake system for added control. Produced especially for the European market, only 1000 of these brilliant limited edition board buggies have been made - so if you know some board loving parents tell them now! Sure to be an enjoyable ride for both kids and adults, they're priced at €599 and you can get one here!